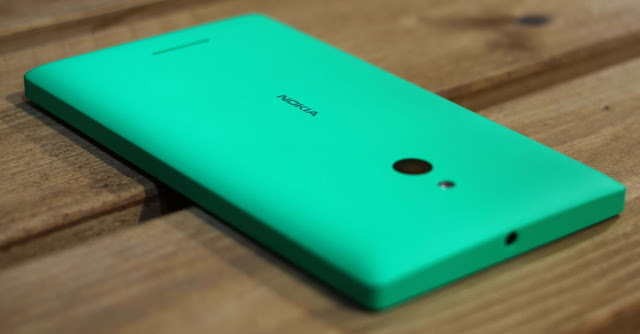 How to make full DD Backup from your Nokia X/XL? طريقة عملة نسخة احتياطية كاملة من هاتفك (نوكيا اكس واكس ال) | UltraDevs - Unlimited Development ! - Many spare times to read and follow this tutorial. - Your phone with battery not below 50%. - A reliable pc with Nokia X/XL Drivers & adb installed. - A reliable usb cable. - Sdcard with more than 6GB free space. 1- Copy whole data from INTERNAL SD safely somewhere in the PC. 2- Boot into Custom Recovery and make usual whole rom backup. Backup to EXTERNAL SD. 3- Connect phone to pc via usb cable then open ADB tools (Shift + Right Click in adb Folder - select Open CMD. 4- Type "adb shell" you'll see # sign. 5- Now Type: "dd if=/dev/block/mmcblk0 of=/sdcard/mmcblk0.img"
7- The backup result is mmcblk0.img single file in root of your sdcard, around 3.9GB in size, Copy it to your PC. 8- You Can Restore Recovery Backup Now.